We are exporters of Husked Semi husked coconuts. 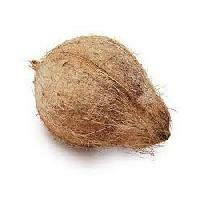 The company is an established Manufacturer, Supplier and Exporter of Semi Husked Coconuts . 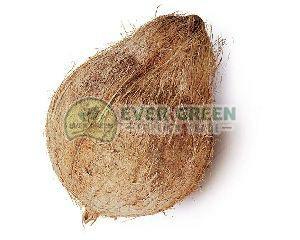 Our Semi Husked Coconuts are known for their rich taste and high nutritional value. 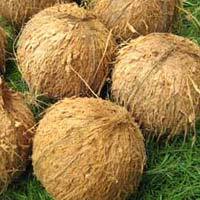 The Coconuts offered by us are grown without using and harmful fertilizers. 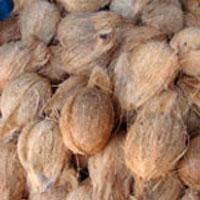 We have all the in-houser facilities to deliver bulk orders of the Coconuts within the stipulated time. 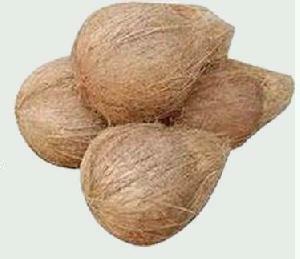 One can obtain the Coconuts at competitive rates from us. 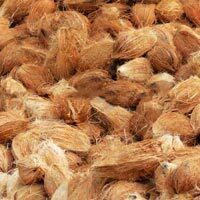 We are a known name in the market, due to the fresh Husked Coconuts that we manufacture and supply. 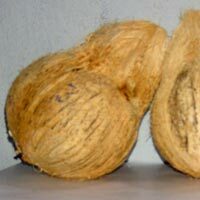 Our Husked Coconuts have a layer of husk over them to protect them from getting tampered during their transit. 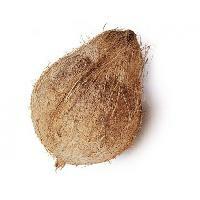 The coconuts are fresh and nutritious. 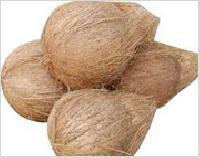 Our Husked Coconuts have various applications in cooking and at other places as well. 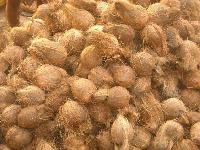 The coconuts are available with us throughout the year. 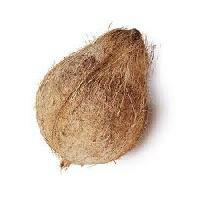 We are a well-known Supplier of Husked Coconuts . 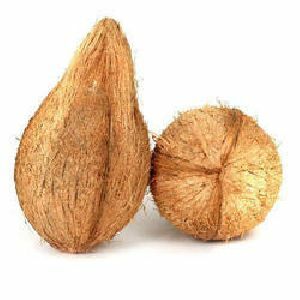 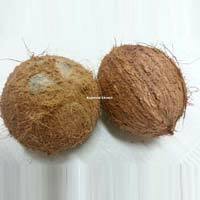 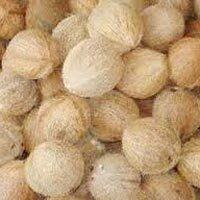 The range of Husked Coconuts made available by the company is assured to be of high quality and can be used for multiple commercial applications. 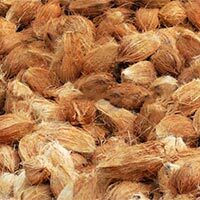 We offer Husked Coconuts at the best prices in the market. 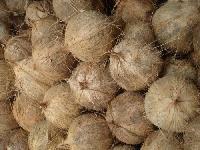 Also, these Husked Coconuts are available to clients in well-sealed packaging. 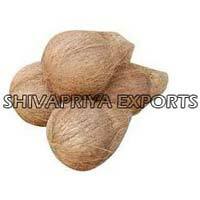 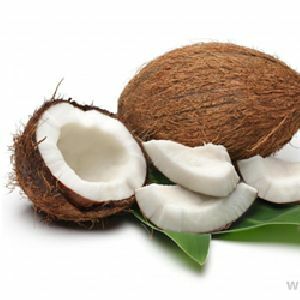 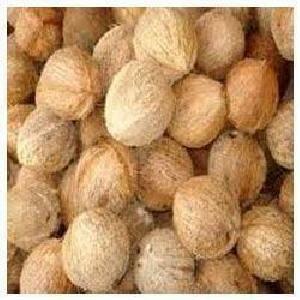 we are the leading exporters of semi husked dry coconut. 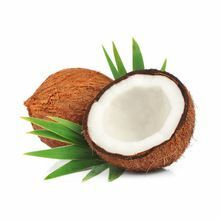 our coconut is a complete fruit that quenches thirst with its cool sweet water, nourishes the body with the sweet succulent milky pulp that offers protection against fatigue. 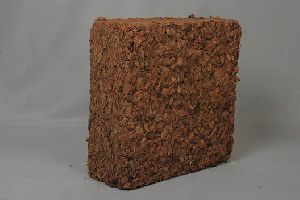 our range is free from any contamination. 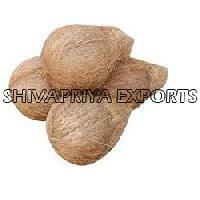 client can avail our range at market leading prices.